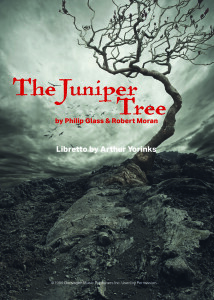 The Helen Astrid Singing Academy produced the UK premiere of The Juniper Tree. 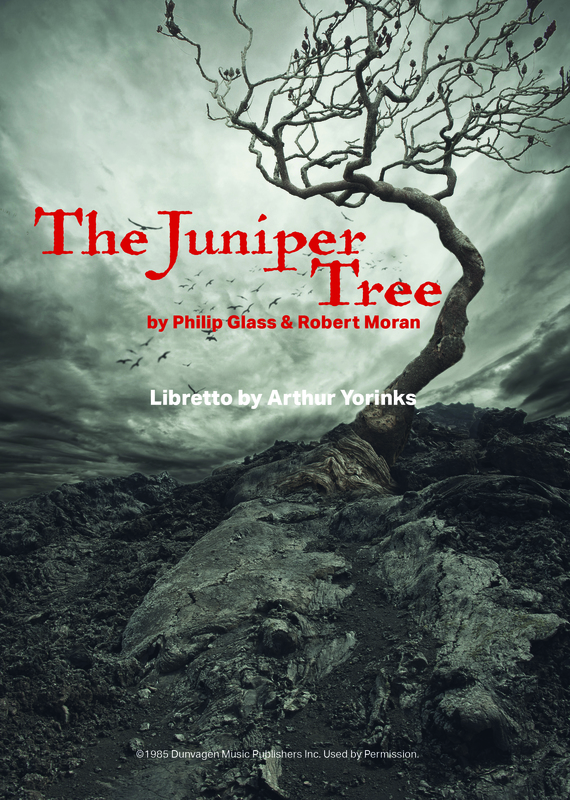 A fairytale chamber opera. It formed part of the noteworthy Music and Drama Festival in Richmond-upon-Thames. Performances took place in March 2017 at The Hammond Theatre.